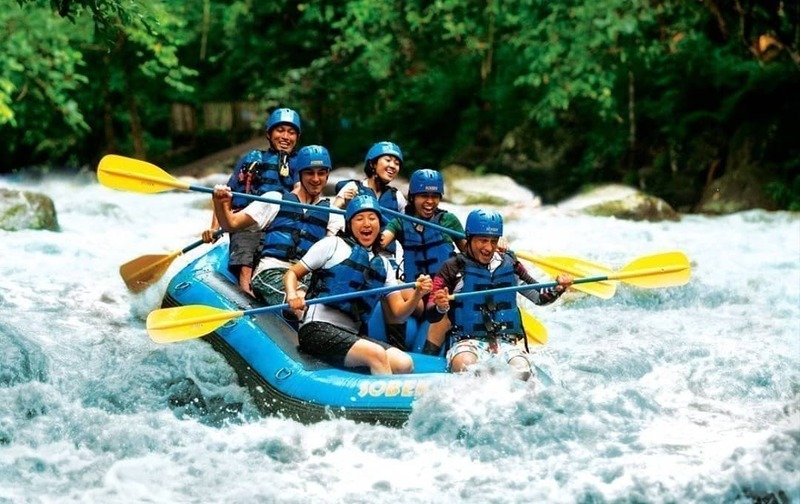 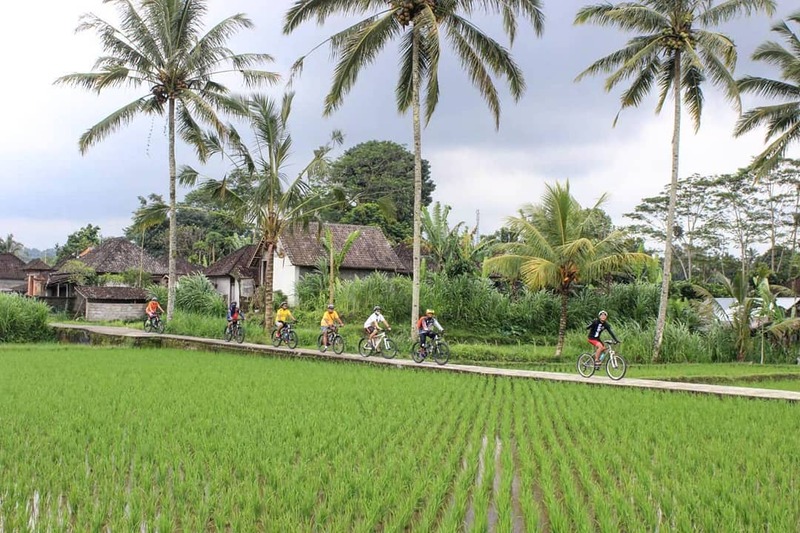 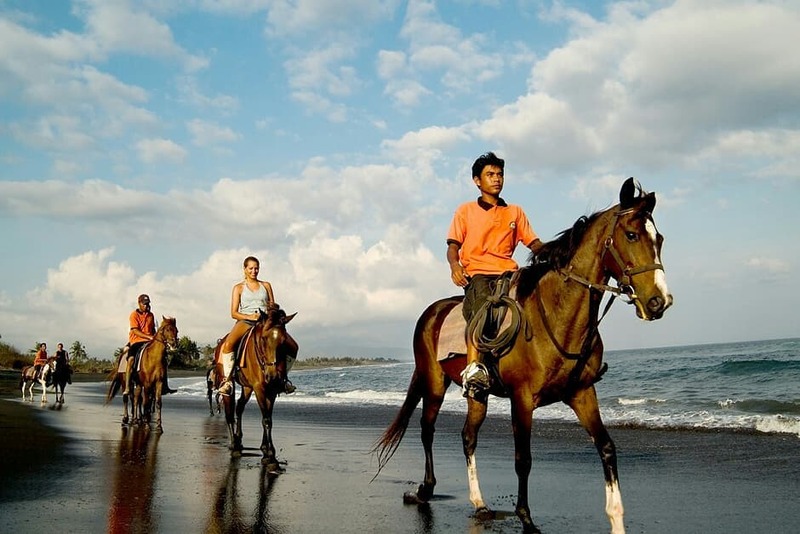 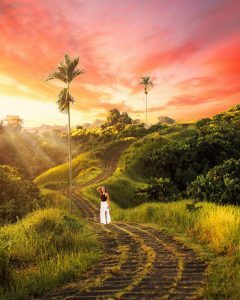 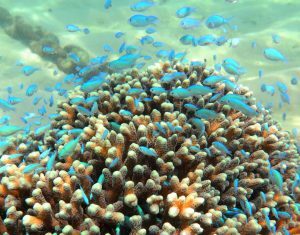 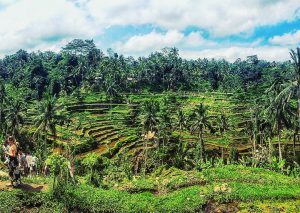 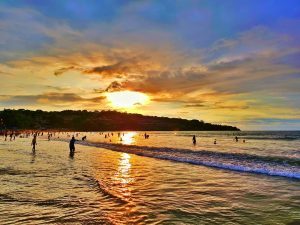 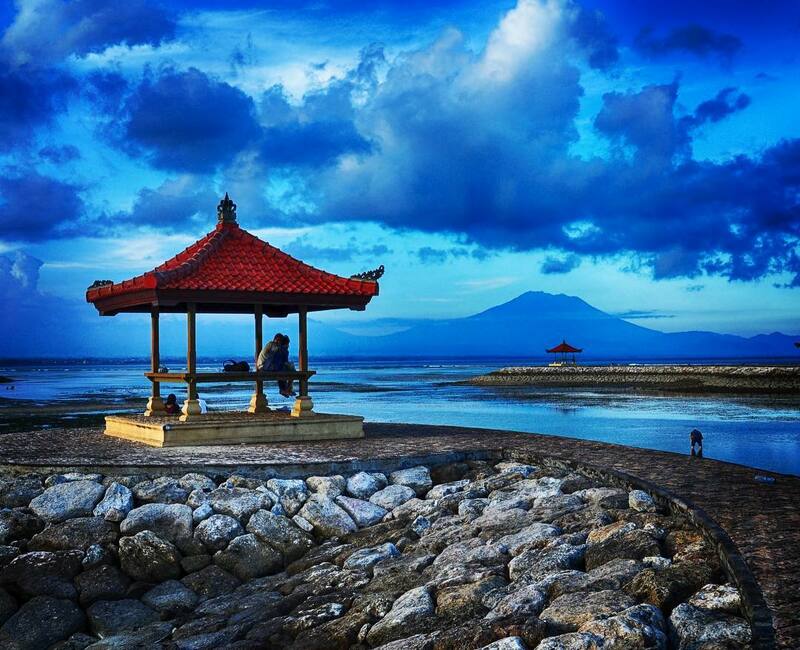 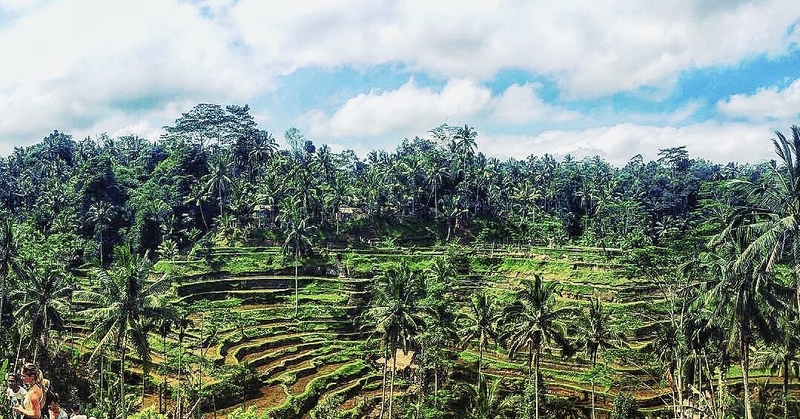 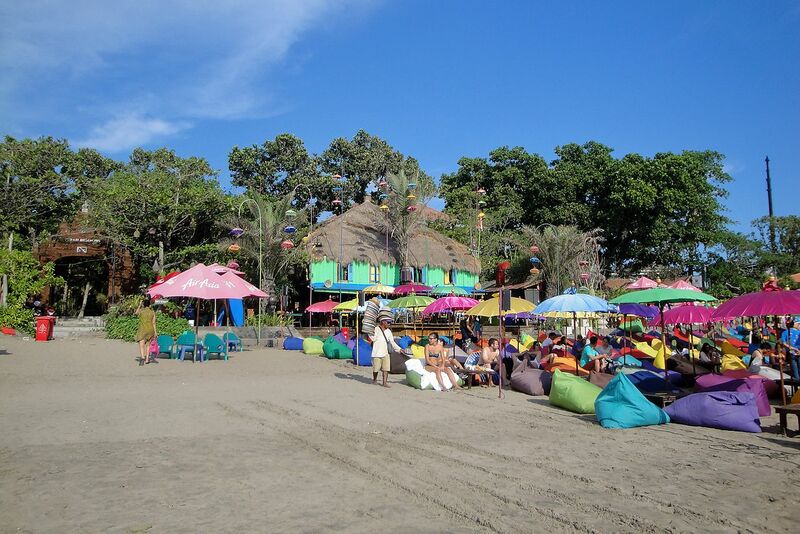 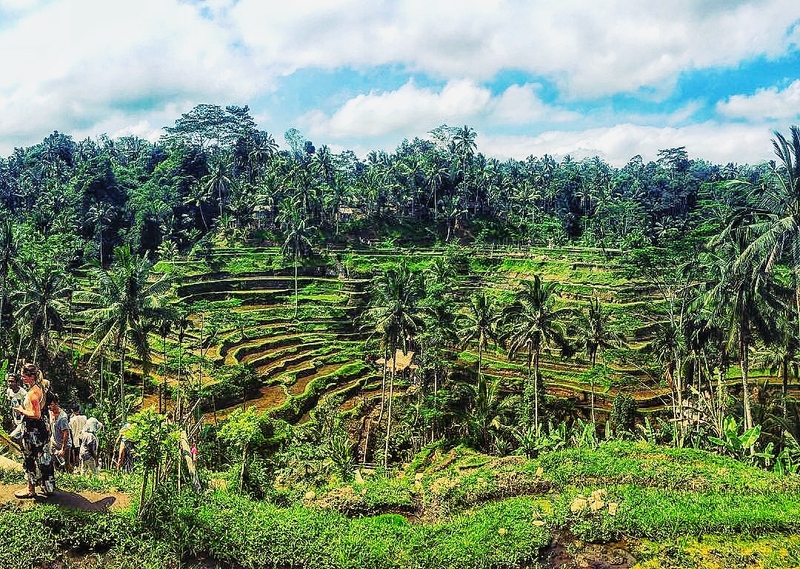 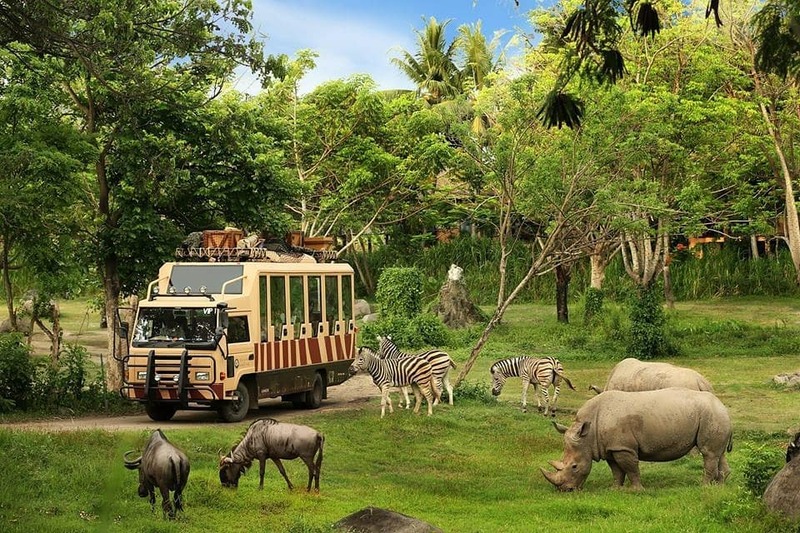 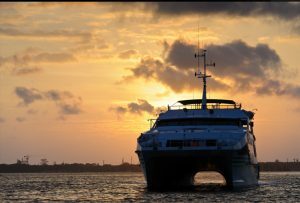 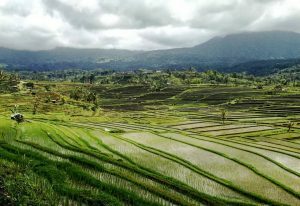 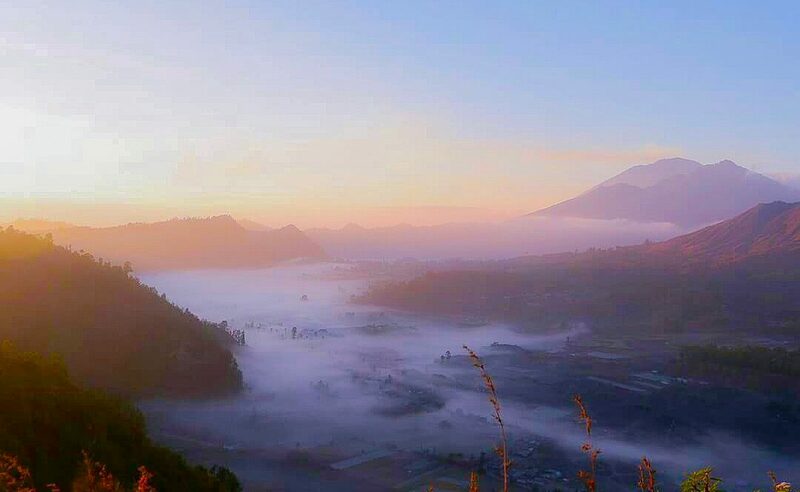 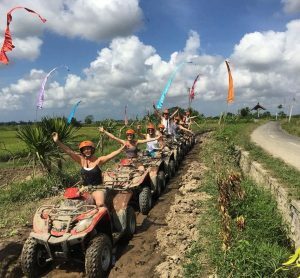 Our North Bali Tour 3D2N covers more than just the northern part of Bali. 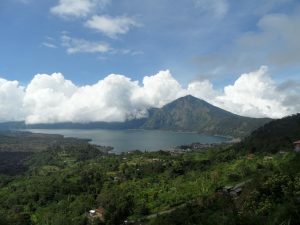 In fact, it covers the south, central and north altogether. 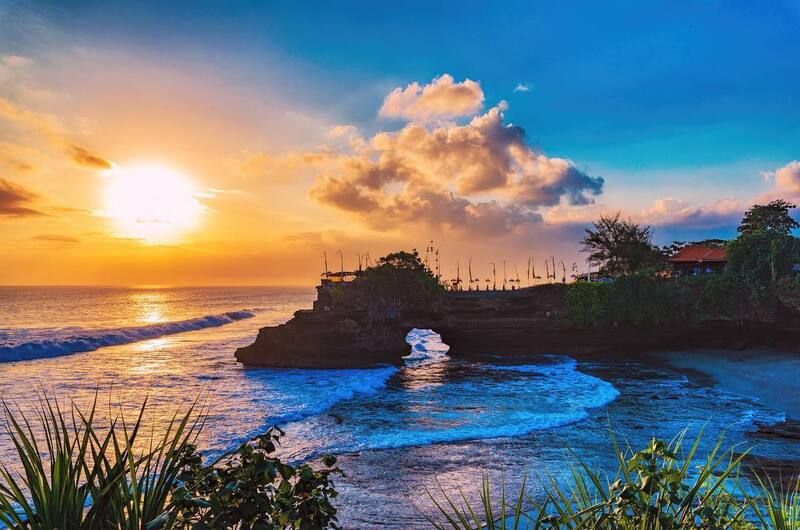 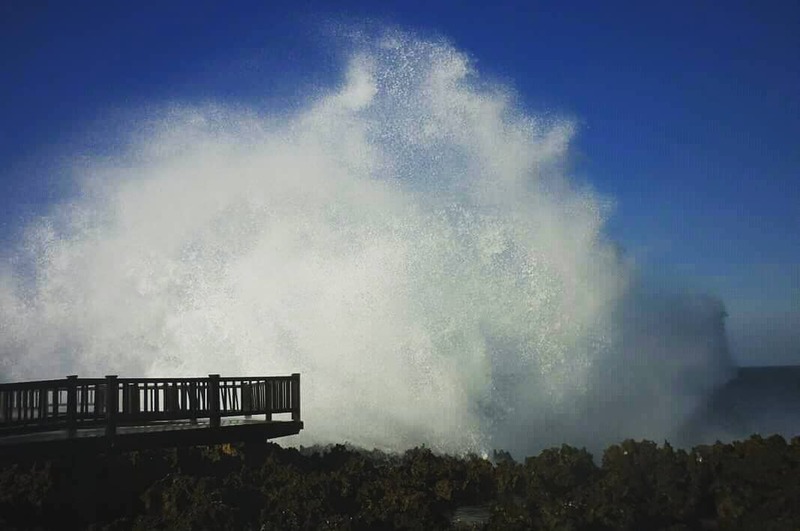 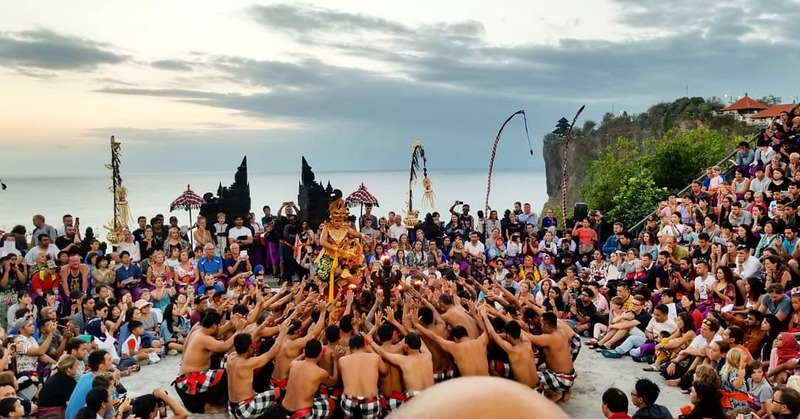 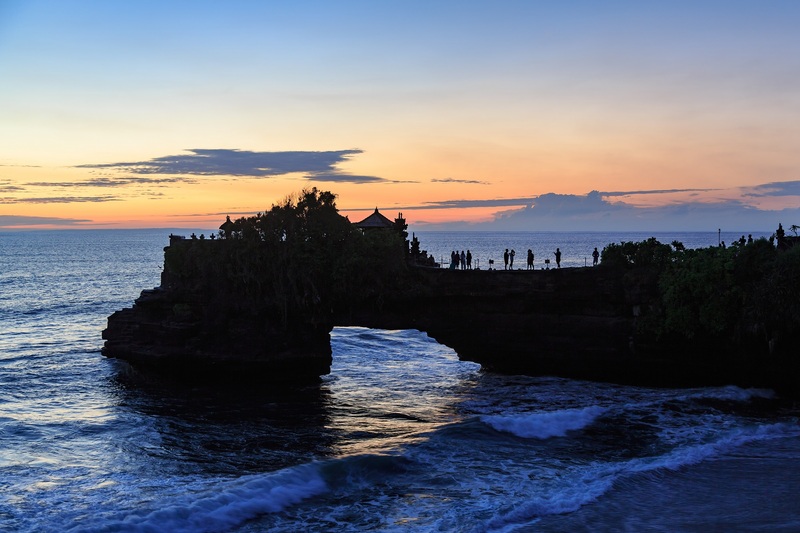 On the South of Bali, we’ll have the famous Uluwatu Temple Tour. 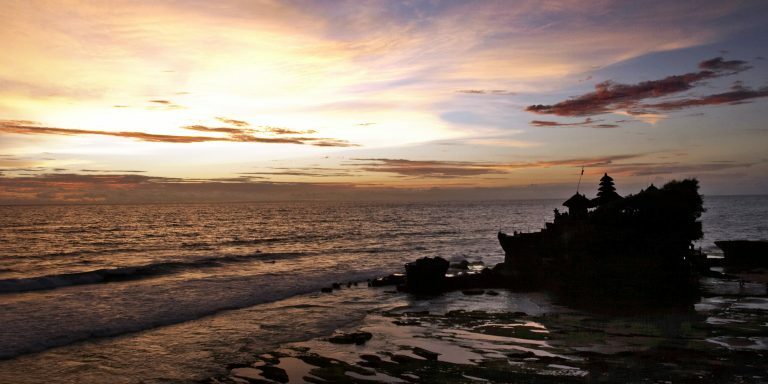 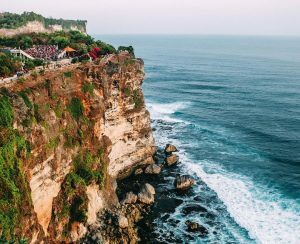 This is a Balinese Hindu Sea Temple that is located in Uluwatu district. 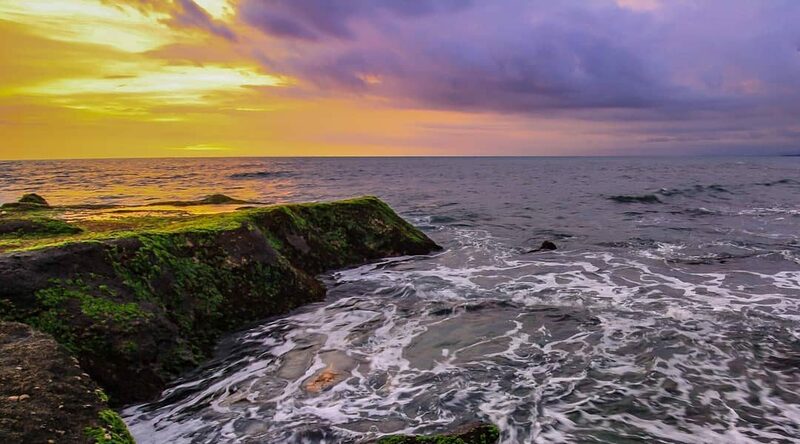 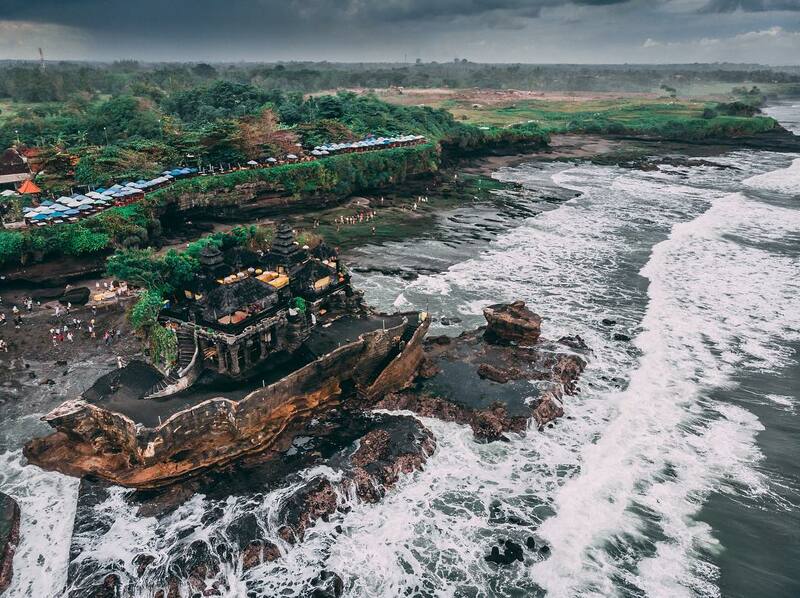 This magical temple is located majestically on a cliff overlooking the vast beautiful ocean. 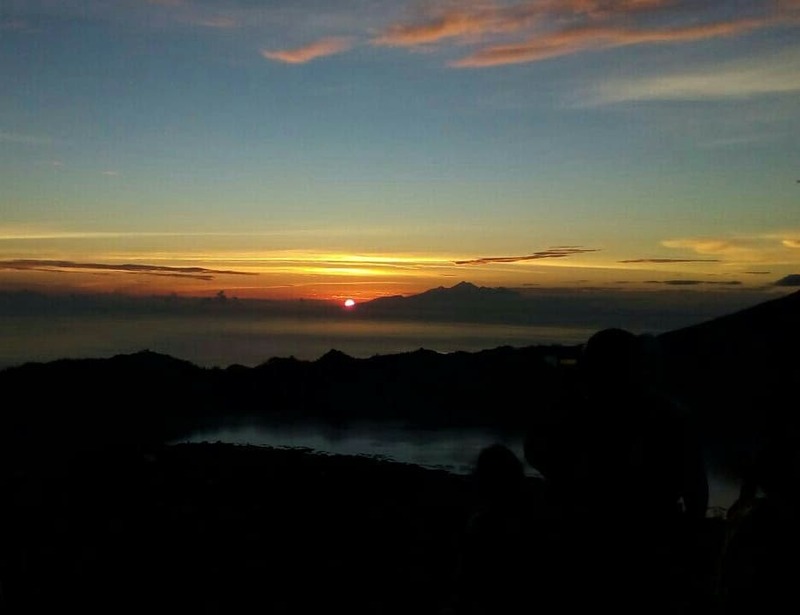 Usually visited in the later afternoon or evening, the sunset you can witness here is simply out of this world. 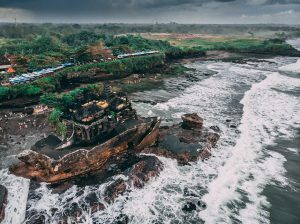 Moving on to the central and western coast of Bali, we’ll visit the Tanah Lot temple. 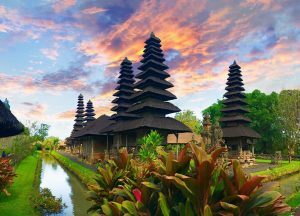 This is one of the most beautiful and popular temples and landmarks in on the island. 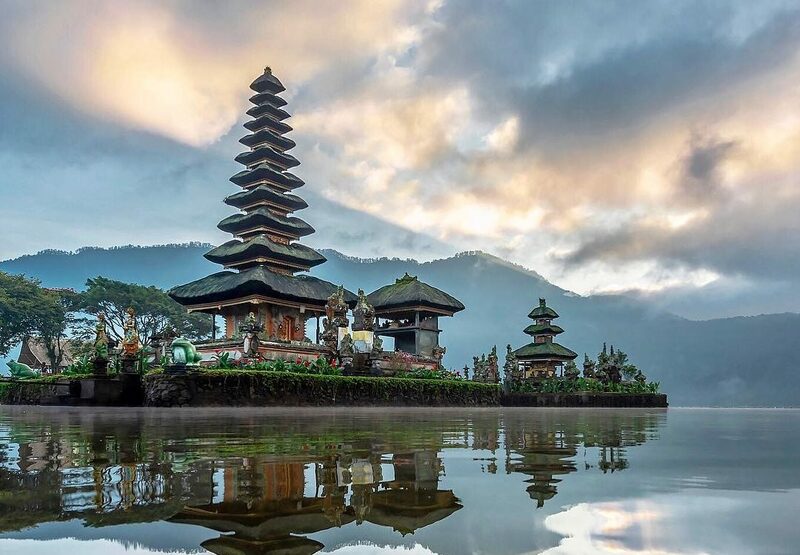 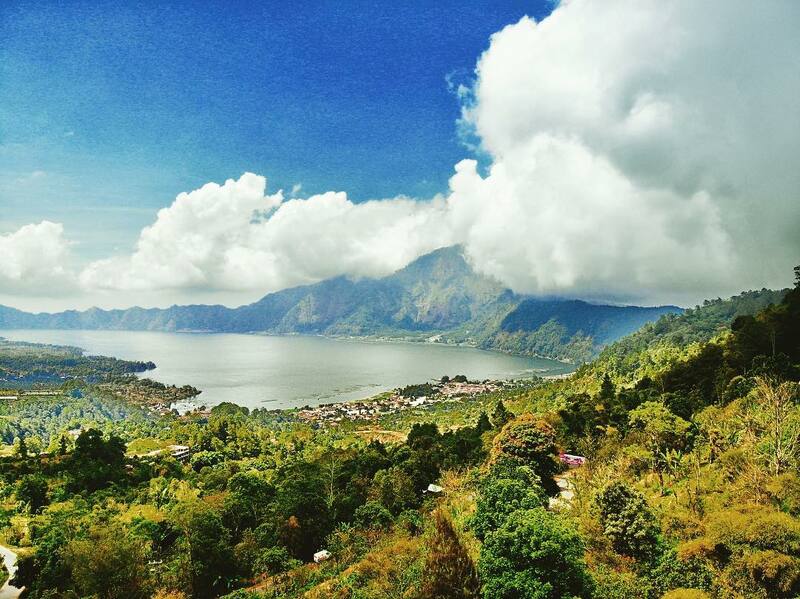 Going further up, we will drop by the mystical and another of Bali’s landmark, Ulun Danu Temple in Lake Bratan. 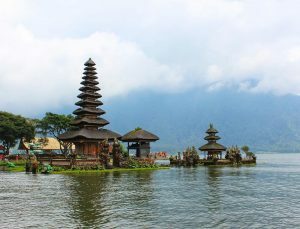 You can enjoy the cool climate on this highland, the wonderful scenery of the lake dotted by some magnificent temple and pagoda structures. 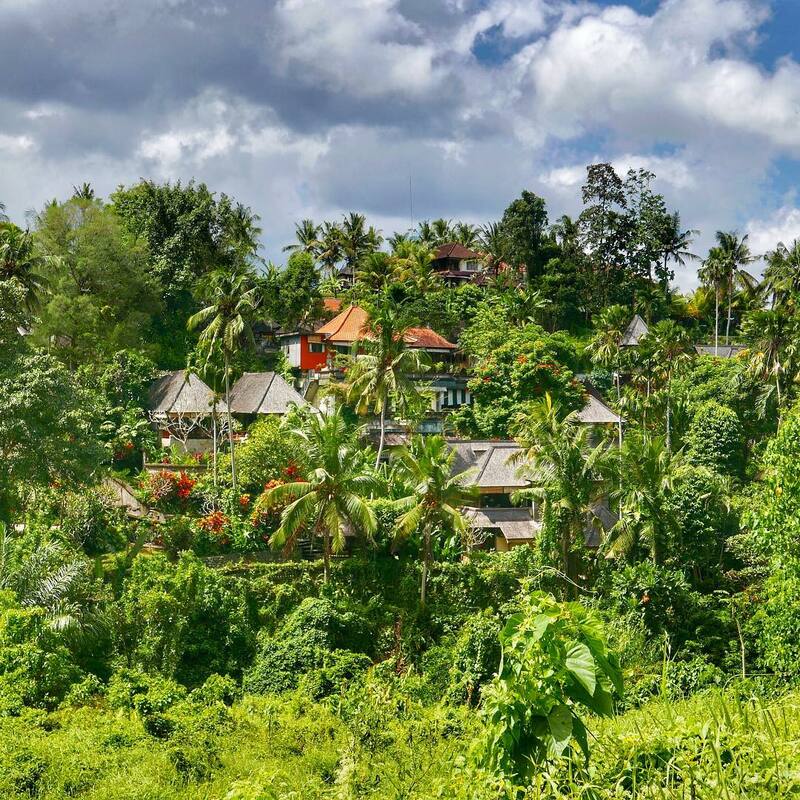 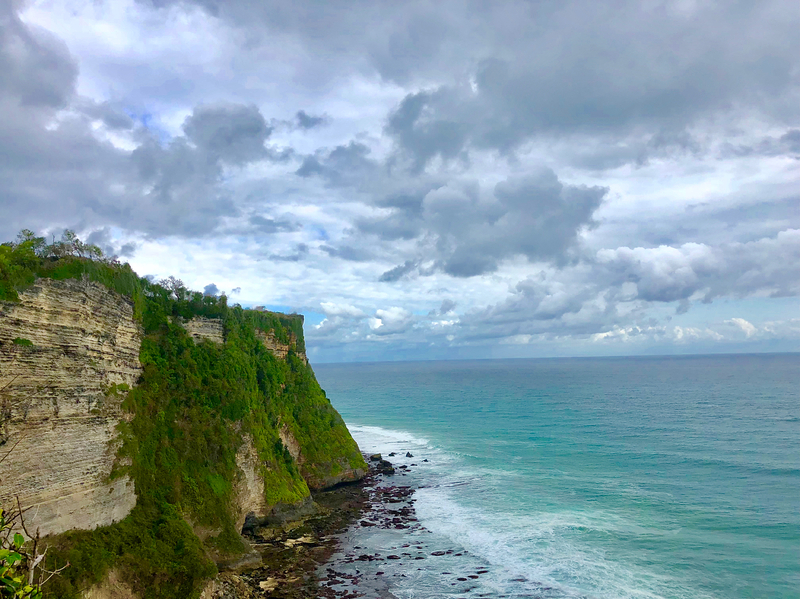 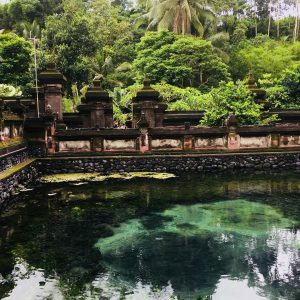 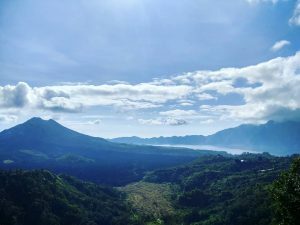 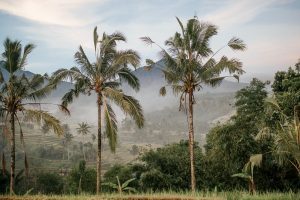 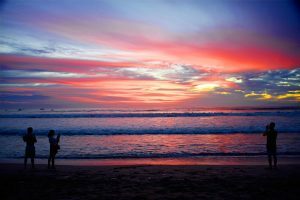 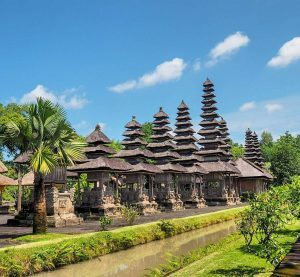 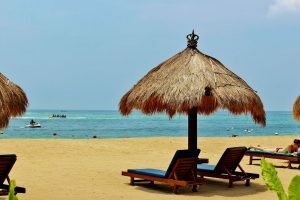 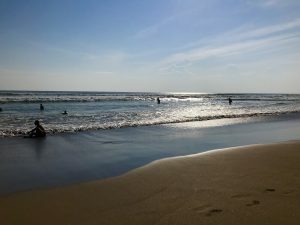 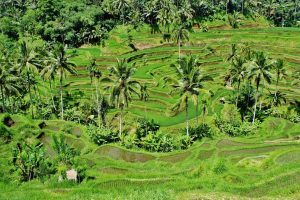 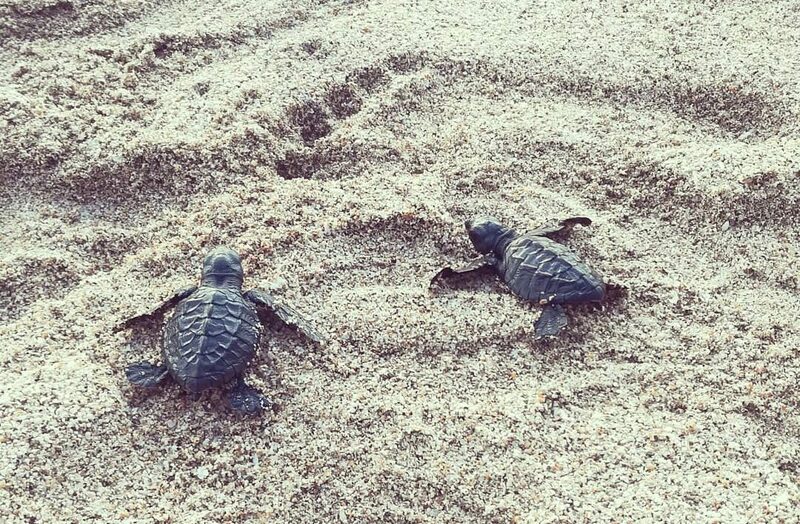 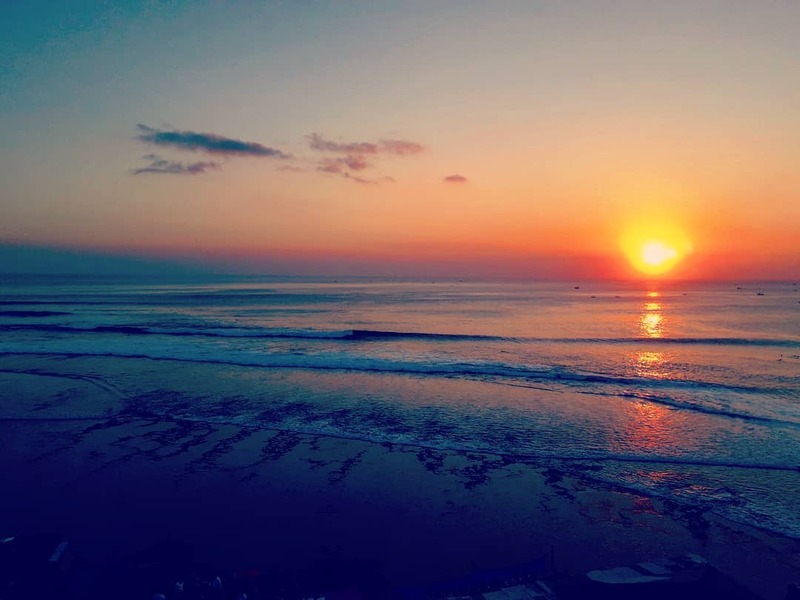 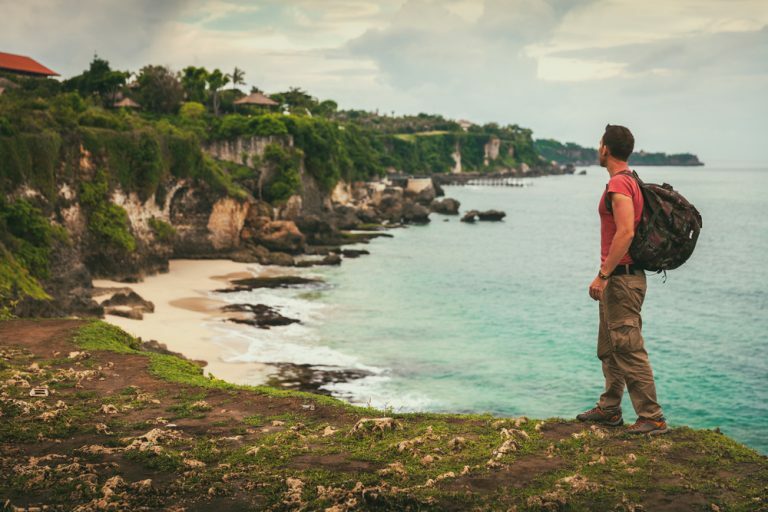 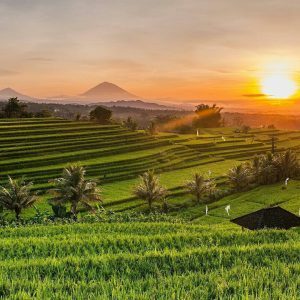 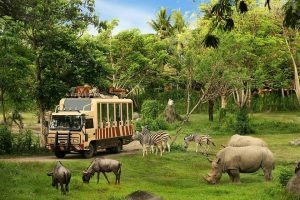 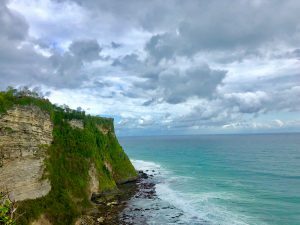 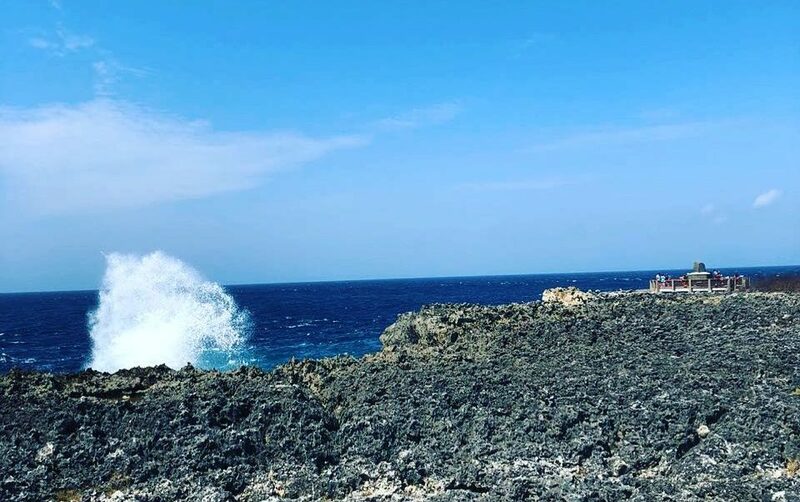 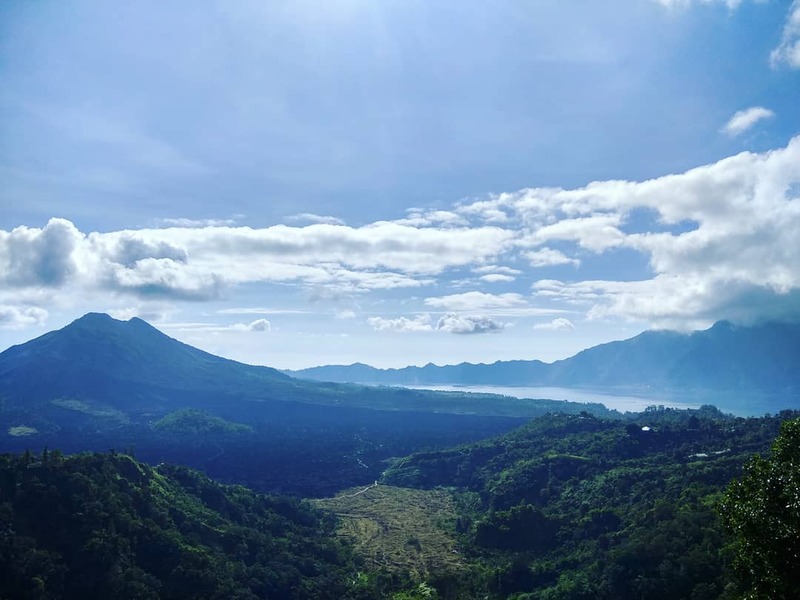 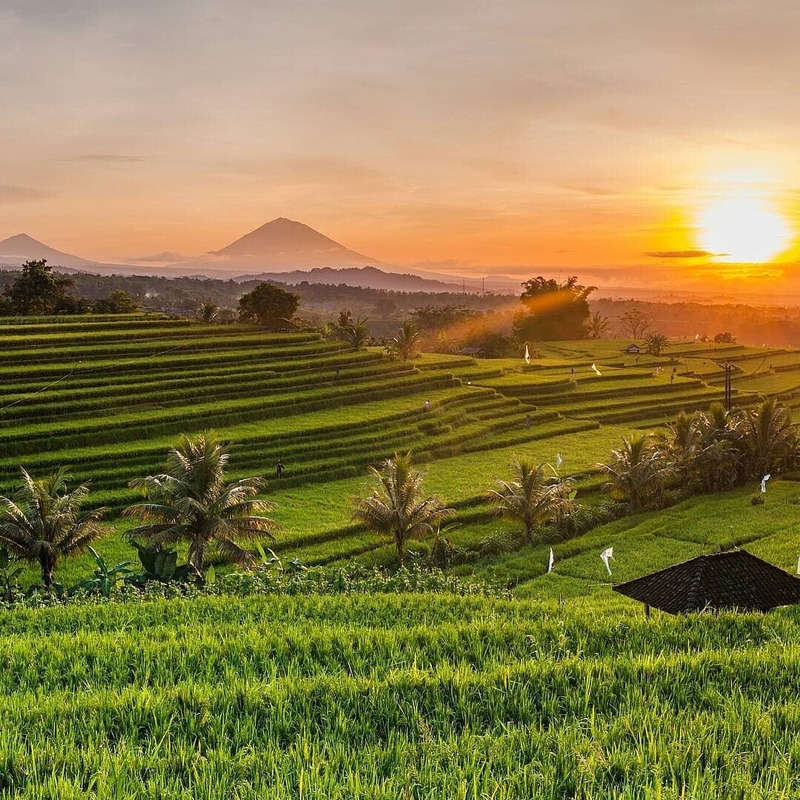 Our North Bali Tour 3D2N Package includes 2 nights’ stay at your preferred accommodation, sightseeing tour with English-speaking guide, meals and private airport transfers.